Home » Our latest news » SO, WHAT EXACTLY IS BALAYAGE AND WHY DO WE LOVE IT SO MUCH? 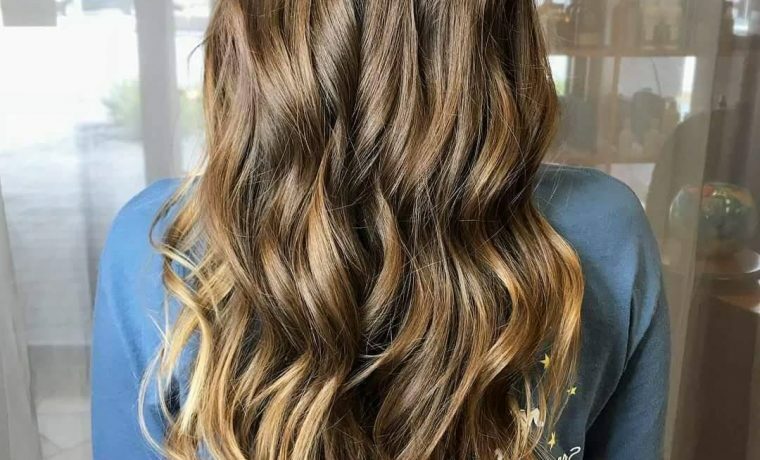 Balayage has been around for a while, but this timeless technique is creeping its way back into being one of the most popular hair color requests in salons today. Our team of experts located at 2300 Windy Ridge pkwy in Marietta, GA will give you some professional insight into the booming hair trend, balayage. Balayage is a French word meaning to sweep or to paint. It’s a freehand hair coloring technique that gives a really blended natural look with no harsh or obvious regrowth lines. 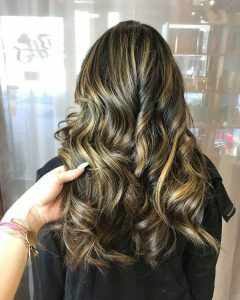 Balayage allows for a sun-kissed natural looking hair color, similar to what nature gives us as children, with softer, less noticeable re-growth. The principal idea being less is more when creating a natural, multi tonal finish. The technique uses patches of light and shade to create multiple dimensions to the color. It’s a great method if you want to refresh your color but don’t want to go for a bold color overhaul. Balayage is painted on the surface of the hair strand and not saturated through the section until the very tips. This ensures a smooth, blended stroke of color. It can also be called a freehand technique because no foil or meche are used to create the highlights. The depth of balayage can vary so much from a few small highlights that will only take a matter of minutes to a full on, triple process look that can take up to 3 hours. Though it can take quite a long time to do a multi tonal, layered balayage compared to regular color the benefit of the application means you will be able to wait longer between your next color appointment. If you want a few balayage babylights this may take as little as 45 minutes. Balayage is quite different to traditional highlights because no foil is used and the color is painted on freehand. The finished result is less uniform than typical highlights. If you’ve ever been worried about having stripey color after a visit to the hairdressers, balayage is a sure way to avoid that harsh contrast between colors especially if you’re going blonder. The color created is totally up to you and can even be placed in a way to compliment or distract attention away from certain features on the face. Ten years ago balayage wasn’t the coloring phenomenon it is today, it’s quite a specific method of coloring that hasn’t been widely taught until recently. Balayage is especially popular with celebrities and is a classic look. After spotting it on celebrities like Gisele, Chrissy Teigen and Jessica Alba, there has been a surge in interest for the technique as people are requesting the look. 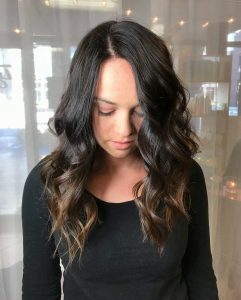 Typically balayage requires far less maintenance than traditional color because it grows out beautifully and there are no strong regrowth lines. It also means you can wait for longer between appointments so it’s the perfect technique for a modern, busy woman. If you want to make your balayage last as long as possible, opt for a baby lights, it’s the most subtle type of color you can go for it is also advisable to keep your color looking fresh for longer. If your color turns brassy after a while you can refresh it without going for a full top up with a toner or gloss to give your shine back. Is it suitable for all hair types lengths? It works on both light and dark hair depending on how much lighter you want to go and all hair textures. Whether it’s straight, wavy or curly the color will still work well and look great. Balayage works on all hair lengths apart from on very short or cropped hair. One of the biggest perks of balayage is that it doesn’t require as much upkeep as traditional color. The blended finish means you can wait longer between your salon appointments, depending on the style of balayage you go for you can leave up to 4 months between top-ups. Balayage is a totally blended hair look, there are no lines or blocks of color and the graduation between shades is much more subtle. Some lengths of the hair are kept darker for a seamless color finish. Ombre hair has a more defined contrast between the roots and tips of the hair with color starting mid way down the strands. Ombre color is a more noticeable, statement look compared to Balayage. Balayage works for all colors, it will only help blend in the grey to disguise it so if you want full coverage for greys it might not be the right choice for you. Balayage creates a totally beautiful, personalised color finish. Healthy, natural looking hair will always be in which is why the technique has remained popular for so many years. Depending on what you’re looking for the finish can be subtle or quite bold. 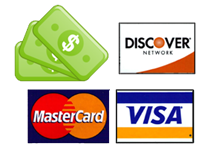 It’s the ability to completely tailor the color effect that makes this such a popular color choice.